The NACUBO 2019 Annual Meeting returns to Texas after 20 years, and the host city—with its spirit of freewheeling innovation and eclectic assimilation—is the perfect destination for attendees to reflect on the road traveled and contemplate the path ahead. One of the first things that comes to mind when you think of Austin is music. With a thriving arts scene that includes more than 250 music venues and features the renowned music festivals South by Southwest and the Austin City Limits Music Festival, Austin has certainly earned its moniker “Live Music Capital of the World.” But there is so much more to this city, which is steeped in a history of independence, innovation, diversity, and creativity. Established in the 1830s along a bend in the Colorado River and on the edge of Texas Hill Country, Austin became the state capital in 1839. Over time, the city’s reputation as a hub of authenticity—as epitomized by the iconic slogan “Keep Austin Weird”—has been matched by its spectacular growth, historically doubling in population every 20 years. Individuality is on display everywhere you look in Austin. 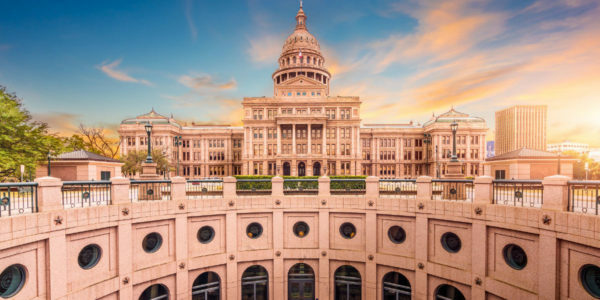 While the stately Capitol dome defines the familiar Austin skyline, you can see the city’s evolution and innovation through its architecture and businesses downtown. Since the 1950s, Austin has been a growing hub for technology companies, startups, and entrepreneurs looking to make their mark. It is now known as “Silicon Hills,” a nod to California’s Silicon Valley and the rolling hills of western Austin. 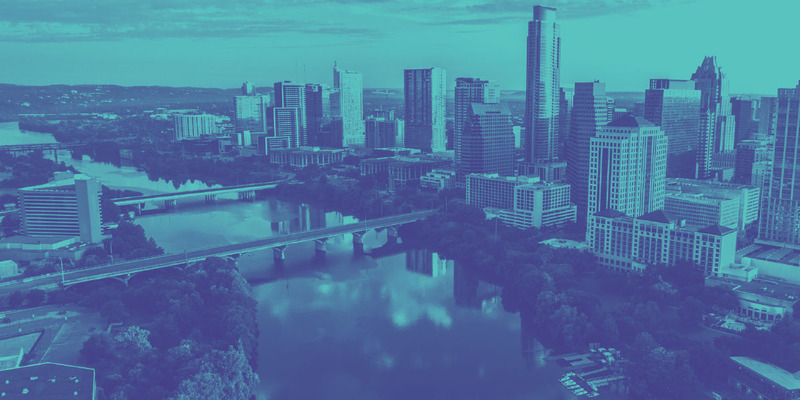 Technology companies such as Hewlett Packard Enterprise Development LP, Intel Corp., Cisco, IBM, Apple Inc., and eBay, are just some of the 5,500 startups and tech companies that call the Greater Austin area home. Embracing diversity is also central to Austin’s character. The city’s varied cultural heritage is available for all to experience, whether you’re visiting Teatro Vivo, a bilingual theater dedicated to producing culturally relevant performance art addressing critical social issues about the Latino experience; sampling Asian-smokehouse-meets-Texas barbecue; or checking out one of the several all-black improv troupes performing at ColdTowne Theater. 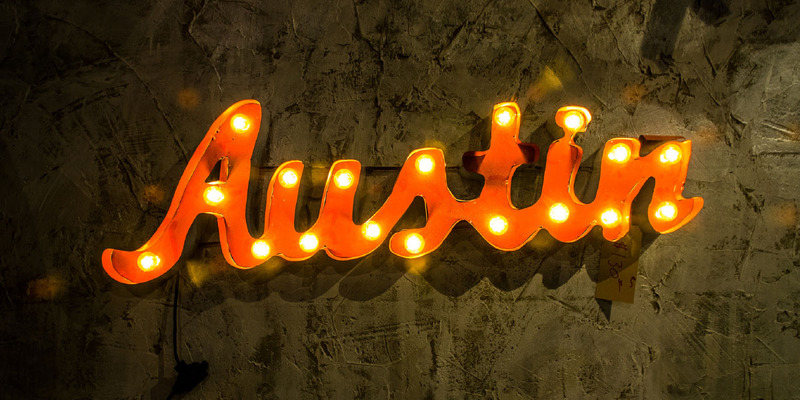 Embracing creativity, innovation, diversity, and independence has been essential to Austin’s journey, aptly positioning it to host the NACUBO 2019 Annual Meeting, which is based on the theme “We Are the Journey.” At the annual meeting, you will have a chance to collaborate, discover innovative practices, and hear directly from campus leaders, industry strategists, and peers as you journey into the future of campus finance and administration. Check out the annual meeting website at www.nacuboannualmeeting.org to see a list of options for targeted learning opportunities in small group meetings. Roundtables and forums. These sessions offer unique opportunities for attendees to identify and share pressing challenges, explore potential solutions, and learn from the experiences of colleagues. Choose from the roundtables for senior leaders at comprehensive institutions, small institutions, or community colleges. NACUBO’s four constituent councils have once again helped shape a collection of concurrent sessions designed to provide insights into focused topics and ideas within the framework of the comprehensive annual meeting program. Customize your learning experience by selecting from a rich menu of presentations that target the needs of NACUBO’s primary member segments: community colleges, small institutions, research universities, and comprehensive and doctoral institutions. Advancing With Technology. Explore the strategic and technical issues facing business officers as institutions contend with the challenges and opportunities of online education, moving financial information and academic functions to the cloud, and outsourcing key services. Enhancing the Built Environment. Campus leaders must be business and environmental stewards. Every business office is a change agent on campus, affirming the institution’s core values while guaranteeing its long-term financial sustainability by increasing efficiency of operations and space utilization, promoting behavioral change, avoiding risk, and generating cost savings. Improving the Student Experience. Find out about strategies and technologies that can help boost your institution’s enrollment efforts, gain more efficiencies from your student information system, and implement effective student financial literacy programs. Investing in Human Capital. Learn how to cultivate internal leaders, explore voluntary separation programs, and hear the latest about retirement savings plan operations and measures of success. Mitigating Risk and Compliance. Find out how to empower individuals within your organization to isolate and mitigate risks, ranging from data security to international travel. Attendees can earn up to an estimated 14 CPE credits in these tracks. Journey Back in Time at the Opening Event. Saturday, July 13, 6:00 p.m.–9:30 p.m. Enjoy food and drinks at the annual meeting’s opening event at the Bullock Texas State History Museum. Immerse yourself in the history of Texas through lively exhibitions, innovative films, and unique programs—all while networking with colleagues and industry partners. Make sure to visit the Texas History Galleries, which showcase the ongoing evolution of the state through more than 700 original artifacts. Expo Happy Hour. Sunday, July 14, 5:00 p.m.–6:00 p.m. Sample hors d’oeuvres and drinks while meeting new friends and existing colleagues. Happy Hour in the Expo is one of NACUBO’s biggest attractions and an attendee favorite. 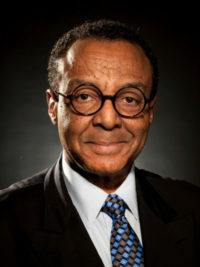 Acclaimed journalist Clarence Page will address the conference on Monday, July 15. Page is a nationally syndicated columnist and a member of the Chicago Tribune editorial board. He is also a regular contributor to news programs, such as The PBS News Hour, The McLaughlin Group, and The Chris Matthews Show, among others. Page is the 1989 Pulitzer Prize winner for commentary and author of the book Showing My Color: Impolite Essays on Race and Identity (HarperCollins, 1996). Through his insightful observations and amusing behind-the-scenes anecdotes, this Washington insider will analyze and evaluate the 2008 elections and beyond, offering his own unique perspective on the current political landscape. 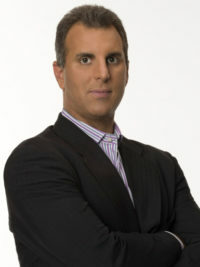 For the closing main stage presentation on Tuesday, July 16, Guy Adami, one of the original “Fast Money Five” on CNBC’s Fast Money and a veteran financial services leader, will share his expert, no-holds-barred assessment of how market trends will impact your business or industry now and in the future. An independent trader and champion for independent financial advice, Adami has held high-level leadership positions with some of the top financial companies in the world, including CIBC World Markets, AIG International Inc., Drexel Burnham Lambert, and Goldman Sachs. One of the most seasoned, trusted, and personable financial analysts in the field, Adami’s incisive breakdown of developing economic conditions will give your organization a competitive advantage in the U.S. and global marketplaces. KIRSTEN HILGEFORD is associate editor, content for Business Officer. Accenture—AI and Chatbot Journeys in Higher Education: Lessons Learned from Actual Implementations. Ameresco Inc.—Utilizing Data Analytics; Capital Creation Strategies With Aging Infrastructure. Deloitte Consulting LLP—The Future of Finance in a Digital World: Transforming Finance Operations. Gray Associates Inc.—Using Program and Financial Data to Balance Mission and Money. Northern Trust Asset Management—How Higher Education Endowments are Incorporating ESG Investing. TIAA—Implementing an Enterprise Approach to Endowment Management. These immersive and interactive preconference workshops have been designed for new and future business officers. An annual, two-day preconference event planned for July 12–13, the New Business Officers (NBO) program is designed to provide resources, information, and guidance to those new to the chief business officer role within a higher education setting. This immersive workshop covers relevant issues—from the strategic to tactical—to ensure success for every new chief business officer. 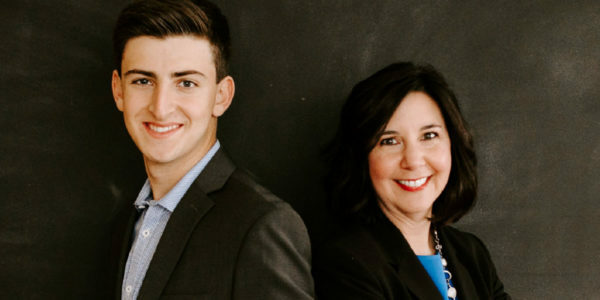 NBO participants from member institutions are also eligible to participate in NACUBO’s yearlong mentoring program, created to support new chief business officers in achieving continued professional success. “I would highly recommend this program to others contemplating this career path, as this workshop offered a lot of insights,” said one of the 2018 Future Business Officers (FBO) program attendees. 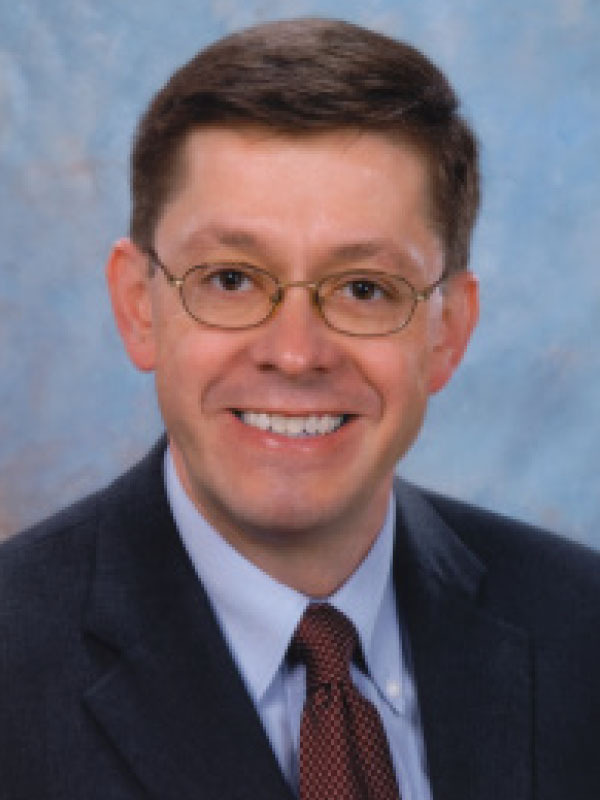 Patrick Richey, vice president for finance and administration, Nazareth College, Rochester, N.Y., is the first NACUBO 2019 Annual Meeting registrant. Richey, who has 30 years of experience in senior leadership roles for higher education and government organizations, first attended the annual meeting as a new business officer in 2005 and took advantage of the New Business Officers program, which is designed to provide resources, information, and guidance to those new to the CBO role within the higher education setting. He has attended the annual meeting regularly since then and was a co-presenter at a session during the 2011 meeting in Tampa. Richey believes that it is important for business officers to stay attuned to their profession and learn from colleagues. As president of the Upstate New York College Collaboration, an initiative composed of several institutions all with a focus on improving the quality of the higher education experience for their respective student bodies, he understands and values how interactions with professional colleagues can lead to new partnerships and better ways of managing the many challenges facing higher education. “Conversations at the annual meeting about new academic programs and dealing with change have led to tangible transformations in the management of campuses where I have worked,” says Richey. Visit the LAB in the Expo—our exciting and interactive engagement space. Reconnect with colleagues, refresh in the T.I.M.E. zone, and listen to peers during their Snapshot Segments. Stop by for one of the many “Meet the Author” book-signing events, including with main stage speakers Sarah Sladek and Clarence Page. Join your peers in the LAB, located in the Expo, for a unique experience featuring bursts of information in a concise format. These focused sessions are limited to 15 minutes and designed to highlight new ideas, projects, and strategies.